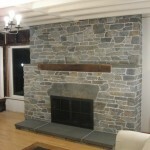 bestfireplacedesigns.com requests all to respect its intellectual and property rights as it respects others. If you have any reason to believe that the information or content provided or linked to us violates your copyright, then you are to notify us immediately. We will respond by removing the deemed infringing content. If we perceive a visitor as a repeated infringer of our copyright and intellectual rights, then we, in our discretion, can restrict or terminate his/her access to our website. 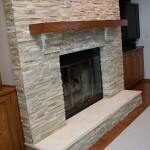 The agreement will not reassign any intellectual rights, title or interest from bestfireplacedesigns.com to you or any other third party. 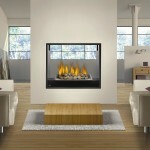 bestfireplacedesigns.com logos, trademarks, service marks, graphics will also remain with us. Your usage of the website will grant you no right or license to reproduce or else use any of our or third party trademarks. 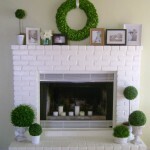 Under no circumstances shall bestfireplacedesigns.com be held liable for (i) any damages or claims incidental, special or consequential (ii) loss of data, revenue or profits arising out of or linked to the website and (iii) cost of procurement of the services. We disclaim all liabilities for any personal or property damage resultant of activities on the linked websites.